Okay, so you’ve gone on all blogs and every health/fitness site can’t stop talking about the coconut water. It shouldn’t be surprising because the pure liquid is highly nutritious. With its innumerable benefits to just about all organs of the body, if you don’t find water, trust me, coconut water is just fine. 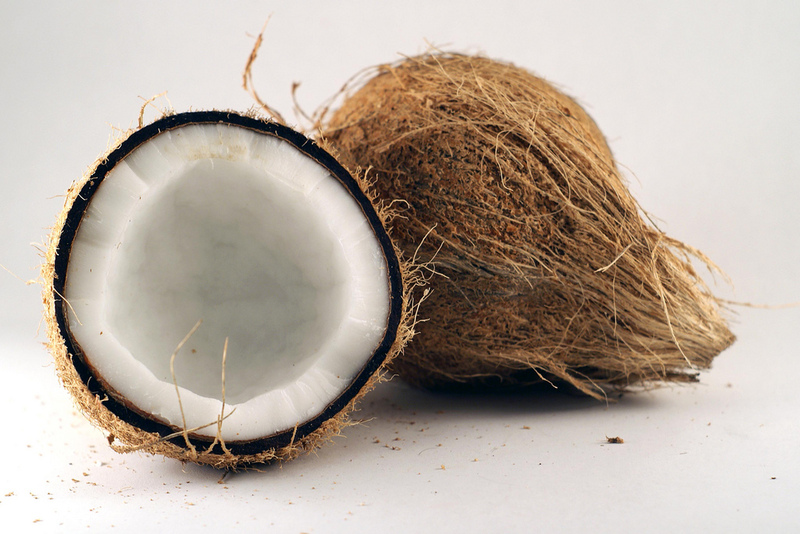 Coconut water promotes smoother skin. Its rich nutrients help to reduce the risk of age-related diseases. When applied to the skin, it treats infections such as acne, cellulite, age spots, wrinkles and stretch marks. It clears up and moisturizes the skin giving it a perfect youthful look. It completely deals with the issue of hair loss by improving blood circulation in the scalp which strengthens the hair follicles. It moisturizes the hair roots, reinforcing them in the process. Coconut water, also, is a perfect remedy for all hair infections because it possesses anti-fungal and anti-bacterial properties. Coconut water enhances blood circulation which in effect lowers increased blood pressure lessening the risk of stroke and heart-attacks. High blood pressure usually arises due to the disproportionate level of electrolytes but coconut water having an adequate supply of each of these electrolytes has a balancing effect making sure that the problem of imbalance is well taken care of. The fat content in coconut water is extremely low so you can consume large quantities without harbouring any thoughts of weight gain. Coconut water actually aids weight loss by boosting the metabolism of the body through hydration (the process of providing an adequate amount of liquid to bodily tissues). The body’s metabolism has to be fast for weight loss to occur. Vitamin B, which helps in cell metabolism, is contained in the coconut water so it can be inferred that weight loss occurs by the body being kept active by vitamins and minerals contained in this super liquid. The coconut water, because of its high concentration of fiber, aids in the prevention of indigestion. Fiber is needed for your intestinal system to continue to run smoothly. It is a type of carbohydrate that travels along the digestive tract and is passed through the body virtually undigested. Fiber contained in coconut water increases the number of bowel movements in the body which makes it easier to pass stool. Coconut water having being found to be isotonic to human plasma can be used to quickly rehydrate the human body. This is because coconut water, a sterile liquid is in perfect pH and electrolyte balance with the human blood and it can be offered as substitute in case of an emergency. Coconut water is also very effective at hydrating the human body because it has an adequate supply of minerals and other nutrients which keep the body invigorated. There is no debating the fact that the coconut water has a high nutritional content. It contains the macro-nutrients like calcium, magnesium, phosphorus, potassium and sodium. It likewise has a blend of some micro-nutrients and vitamins. These nutrients serve various purposes in the body as they ensure that the body’s immune system is constantly fortified against pathogens. The coconut water also serves as a cure for a range of digestive and urinary ailments. It performs this healing function by increasing the flow of urine and getting rid of any infection naturally. It is very beneficial during pregnancy as it improves the health of both mother and child. It improves the health of the fetus by boosting the levels of amniotic fluid. The coconut water is truly one of the wonders of nature with its countless benefits so it won’t be wrong to say that the coconut water just makes the body whole.